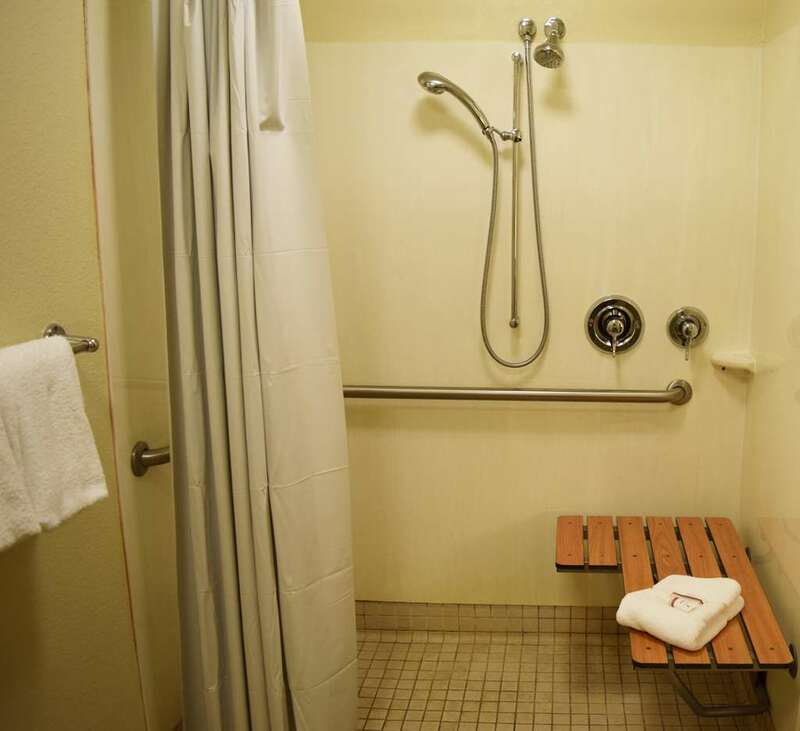 Red Roof Inn Buffalo - Niagara Airport is one of the best 100 percent smoke-free budget hotels when traveling to and from the Buffalo Niagara International Airport - were less than two miles away from your next flight! You wont miss an opportunity for shopping while staying at this Red Roof in Buffalo with the Eastern Hills Mall and Walden Galleria Mall less than five miles away. Sign up for a tour around Canisius College. Enjoy a football game at New Era Field. Experience the themed rides and activities at Darien Lake Theme Park. While youre there, explore the outdoors at Darien Lake State Park located on Harlow Lake. End your night with a live concert or show at the KeyBank Center, the largest indoor arena in Western New York. We are also not far from the Millard Fillmore Hospital. Want to learn more about the must-see attractions in the Buffalo area? We are a short trip away from the Buffalo Visitor Center! Red Roof Buffalo - Niagara Airport is conveniently located off of I-90, within seconds of shopping, entertainment and many restaurants. This Inn is also just 18 miles from Darien Lake resort and only 2.5 miles from the Buffalo Niagara Intl Airport.